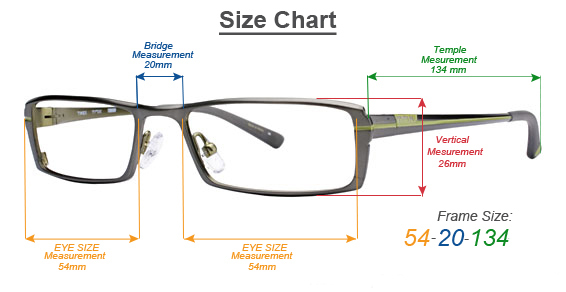 Lightweight and durable metal frame. Unisex full frame Oval design. Click the button below to add the Field & Stream Designer Reading Glasses RCT15 to your wish list.